The third book in this adorable series, I Love You Just Because is the perfect way to show kids that their parents love them just because. With sales of nearly 75,000 copies for the first two I Love You . . . books, this third edition uses sweet, playful art to depict family dynamics that are grounded in unconditional love. Through adorable, cuddly art and fun rhyming text, I Love You Just Because will help little ones understand their parents' love for them and that it doesn't have to be earned. 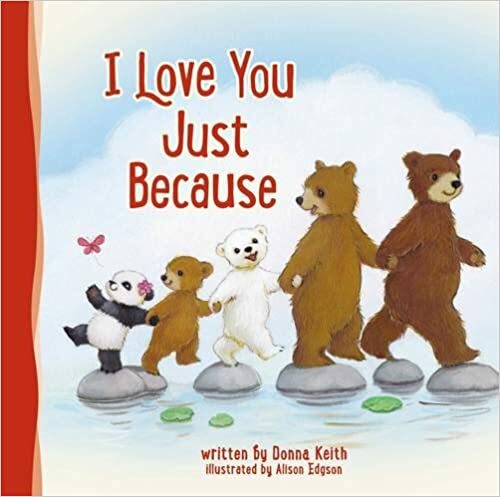 With playful artwork and the same friendly bear family you already know and love from Donna Keith's first two books—I Love You All the Same and I Love You Even When—the sweet story of this book will touch you and your family and will remind you that family members love each other...just because. Parents will gravitate toward the felt need and fun messaging of this book as it seeks to help them explain to their little ones that they are truly loved just because. 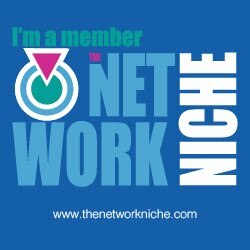 Cassandra's Review- I like the subtle hidden message of interracial families and using bears as an example. It is a cute cuddle book and I was able to read it outloud to my family. The illustrations make it a cozy read and with about 20 minutes to spare in my day I was able to bring a good message and the additional bible learning on each page. I think depending on the amount of time and place you can turn this into a bible school study and really prompt a good discussion. I would like to read the first two books as well. This would be a gift for my grandson who would love and enjoy this book greatly. My grandson will definitely get it.